Despite being between Ballard and downtown, Magnolia can feel a little isolated, thanks to very few access roads leading into the neighborhood across the railroad that divides it from Interlaken and Queen Anne to the east. This suits residents just fine. As an older, residential neighborhood, Magnolia seems to pride itself on quiet and privacy. As usual, houses with water views and those atop the steep hill tend to be larger and older, while the side facing east to Interlaken and Queen Anne is more modest, dotted with townhomes and some extensive apartment complexes, too. Magnolia is also the location of one of Seattle's most magnificent and picturesque parks, Discovery Park, whose winding trails lead one from grassy bluffs overlooking the puget sound, down through densely wooded areas and along salt marshes to beaches that draw thousands of visitors every summer, and more than a few wedding photo shoots. 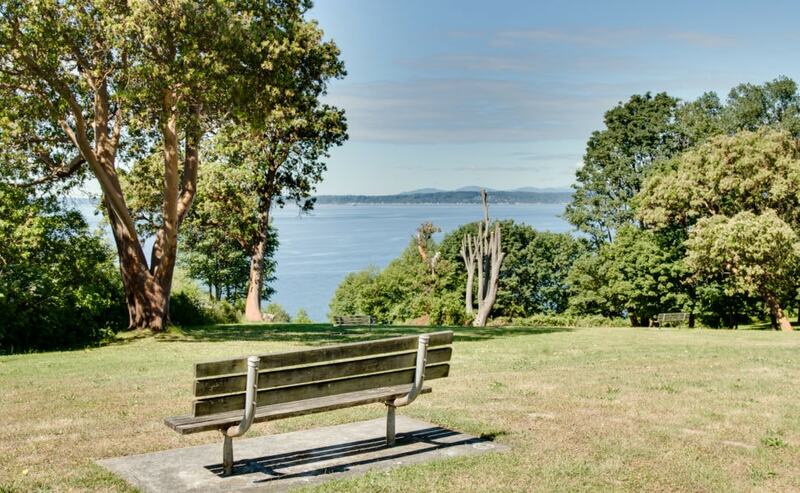 The whole of Magnolia is dotted with parks and play fields, and its northern tip even connects to Ballard via the locks, while its southern tip hosts glittering marinas, and a few prime waterfront dining spots. Magnolia Market: A trendy shop featuring home and garden decor and casual apparel. Serendipity Cafe: A cafe with adjoining lounge (and even a play area for kids) in the heart of Magnolia. Discovery Park: The city's largest park (534 acres!) featuring miles of trails, from scenic bluffs to rocky beaches. Palisades: An elegant space with indoor pond, sweeping views of Elliott Bay, and a broad menu of local seafood. Mulleady's Irish Pub: A classic, woodsy pub serving Irish fare, weekend brunch, and of course plenty of beer and whiskeys.